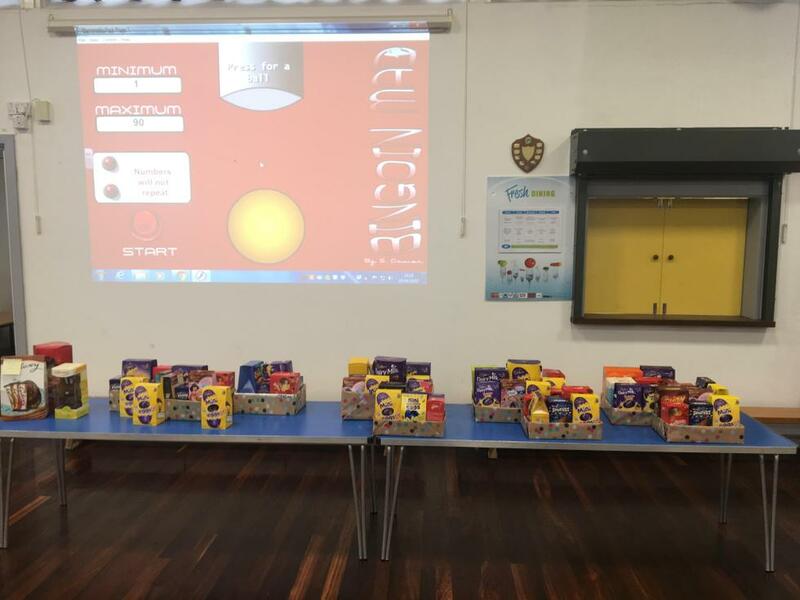 Our aim is to provide additional school events that the pupils and their families will enjoy taking part in whilst raising money for the school fund. If you are able to help us man events, offer ideas or have useful contacts please do get in touch. 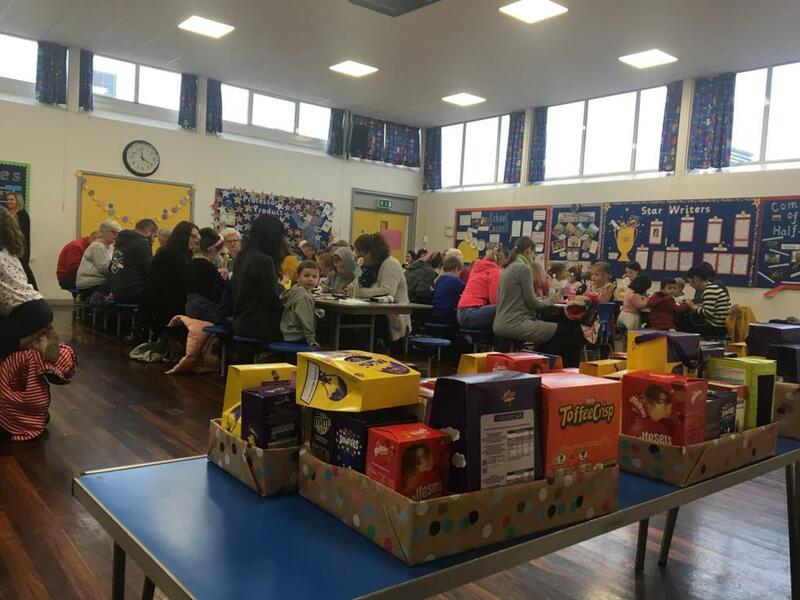 We had a fantastic evening at our Easter Bingo! 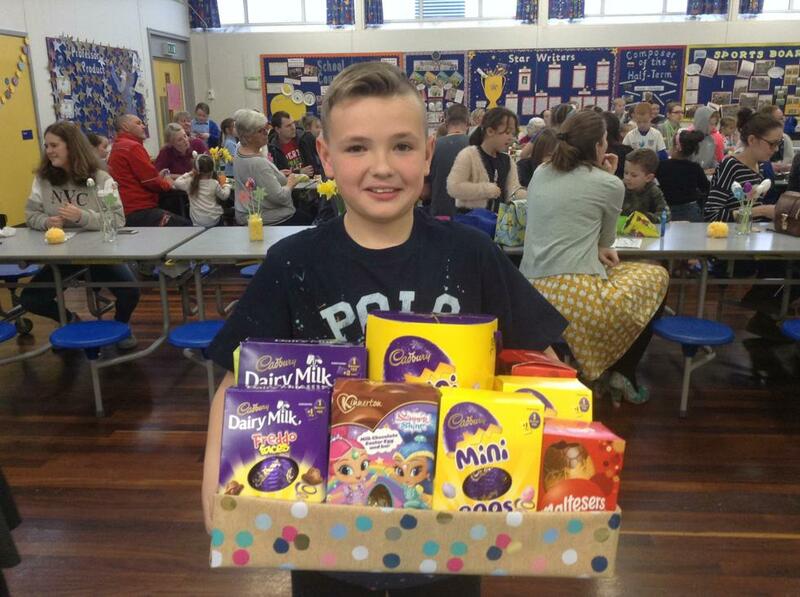 Well done to all the lucky winners! 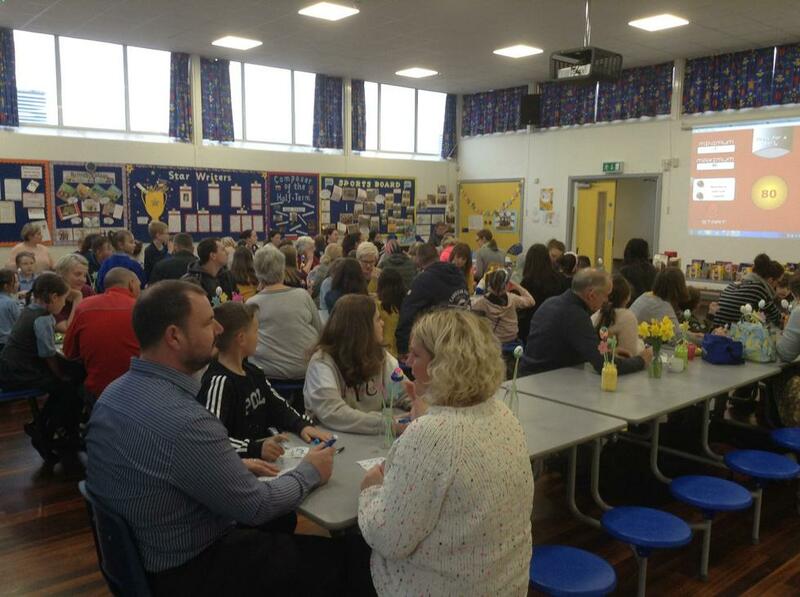 All the money raised through the Friends of Mount Pleasant Primary School benefits the children. 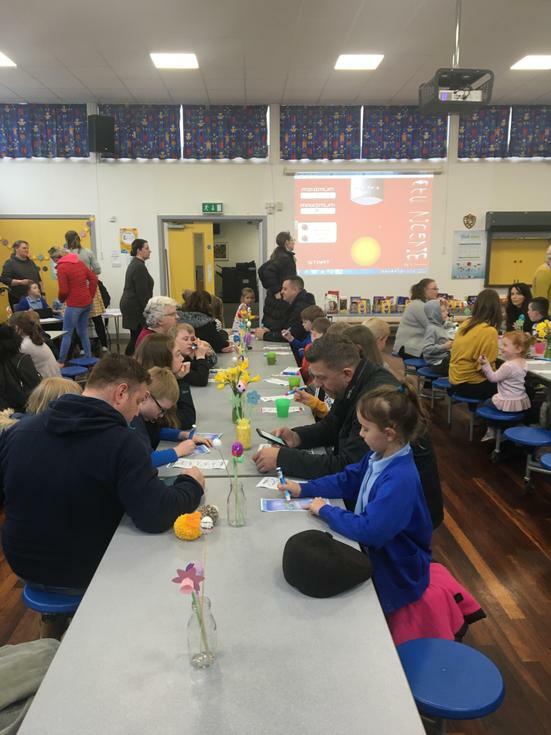 We welcome parent's ideas and suggestions, so if you feel there is something that would be particularly beneficial for the children please feel free to let us know.